A talented life is taken from our midst as a result of the strike by a cricket ball below his helmet. Our thoughts and prayers are with his family, his loved ones and his fellow cricketers. We cannot help but feel the loss of such a young life in its prime. In a recent meeting with Italian Doctors, Pope Francis stated that “in the light of faith and good reason, human life is always sacred and always ‘of quality’”. The Holy Father stressed that “there does not exist a human life that is more sacred than another, just as there is no human life qualitatively more significant than another, simply on the basis of greater means, rights, and economic and social opportunities”. Earlier this week, the Middle Eastern and Apostolic Churches in Australia and New Zealand wrote to the Catholic community in Australia asking us to join them in a day of prayer on Sunday, 7 December for the persecuted Christians in the Middle East. So many lives are being lost daily owing to the needless violence being generated by a limited few. The season of Advent is also upon us again inviting us to reflect on the mystery that God takes on flesh and blood, and teaches us how to walk in union with him and with our neighbours, both near and far so that we might “live life to the full”. Archbishop Costelloe has encouraged us to continually entrust our lives into the hands of God while echoing the words of Pope Francis that when “the most fundamental of human rights, the right to life, is disregarded or denied, then there is simply no solid basis for any other right”. 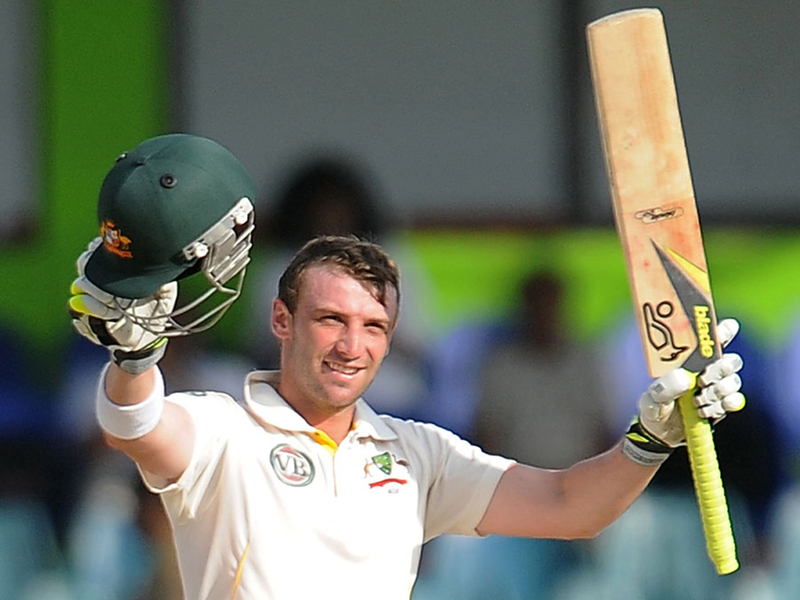 As our nation mourns the untimely death of Phillip Hughes, as our community joins in prayer for the mercy of God to be upon our long suffering brethren in the Middle East, and as we prepare to celebrate God taking on life amidst us, there seems to be no better time than the present for us to each give thanks to God for the precious gift of life that we have received and to safeguard this same gift for others as best as we can.